We love South African music and the December Streets have really delivered with their brand new song! Blending guitar-driven sounds and powerful synths with rhythmic vocal hooks, December Streets have built a reputation for producing dynamic and addictive indie-pop hits, most recently resulting in critically-acclaimed singles such as ‘I’ll Try’, ‘Santa Fe’, and their new track 'MEXICO'. ALSO WATCH: Anne-Marie and Ed Sheeran jamming to 'Ciao Adios' is the best thing ever! 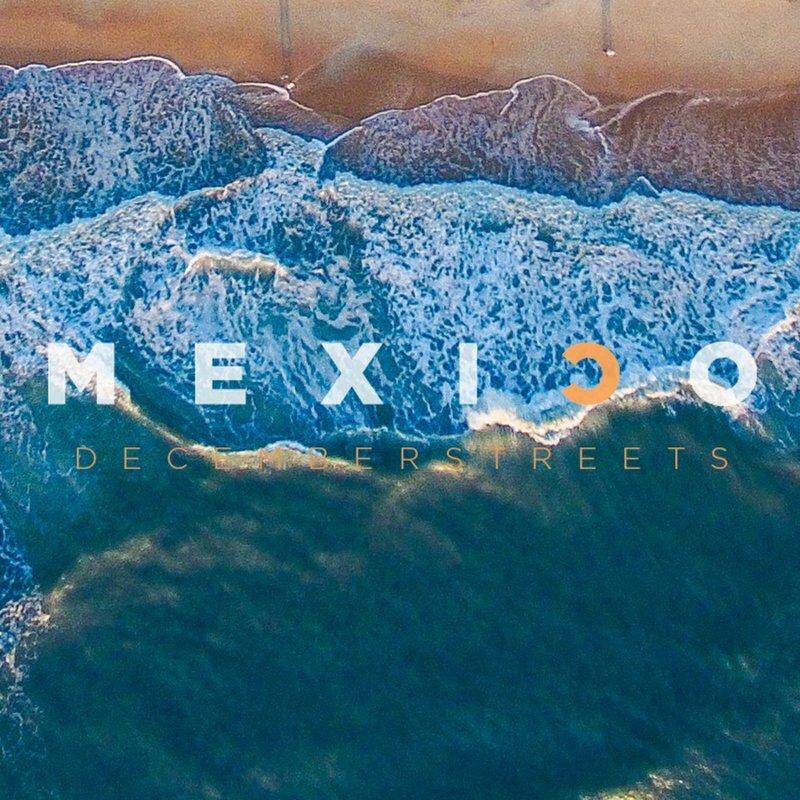 According to the band: "MEXICO is inspired by a memory of an old (wonderful yet flawed) relationship and how we used to escape from our worries together. It is the memory of bolting from reality. Finding happiness with no rules, yet continually on the search for a better wonder. " The song promises to be a chart topper and the lyric music video really echoes this.